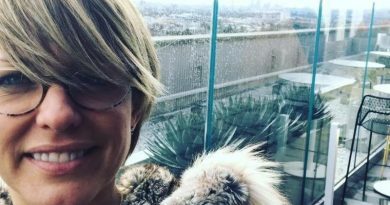 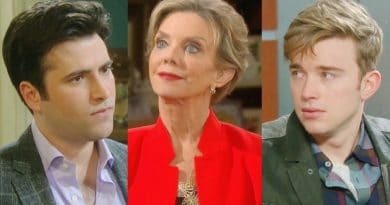 ‘Days of Our Lives’ Spoilers: Haley Marries For Green Card – Tripp or JJ? 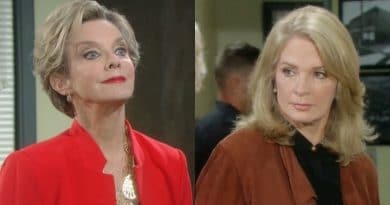 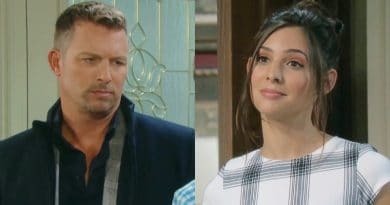 Days of Our Lives spoilers reveal that Rex Brady forces Eric Brady to help make Sarah Horton accept his marriage proposal. 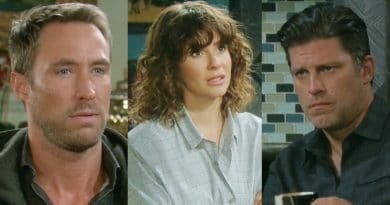 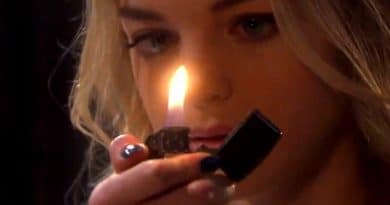 Days of Our Lives spoilers reveal that Claire Brady betrays Tripp Dalton and Haley Chen, potentially signaling that she rats Haley out. 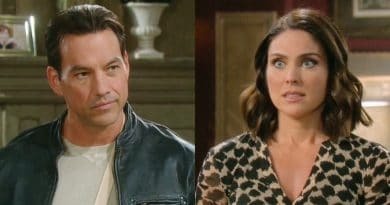 Days of Our Lives spoilers reveal Stefan DiMera confesses his feelings to Chloe Lane and tells her that he doesn’t want to just be friends.